Some more of our favourite sounds from last year. Hopefully you will find a new artist to explore, or something you missed the first time around. 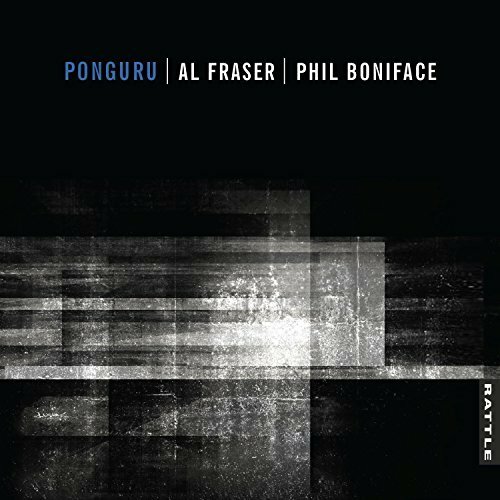 Ponguru / Al Fraser, Phil Boniface. Ponguru is a truly unique album fusing seamlessly the sonic worlds of acclaimed jazz bassist Phil Boniface and leading Nga Taonga Puoro player Al Fraser . 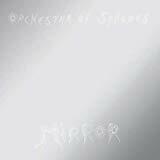 The resulting album has many faces and facets its Jazz tinged rather than Jazz, ambient in places and like a complex sonic landscape in others, throughout all its pieces it’s always fiercely original , rewarding and hugely atmospheric. Phil’s bass work is of the highest calibre imbuing the whole piece with a core of beautiful rhythmic structure. And Al’s emotive, nuanced playing shows that he is rightfully regarded as one of the finest musicians working in NZ today. Tranquility Base hotel + casino. Sometimes bands find it difficult to stay fresh and new musically especially after initial massive success. This however has never been a problem for the Artic Monkeys. 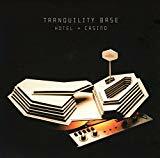 And Tranquillity Base Hotel & Casino there sixth album is easily their densest, most experimental and carefully crafted release to date. In this work they’ve invented their own brand of psychedelia. 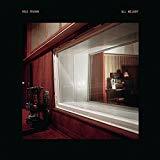 It’s like the bands own musical reaction to 60’s and 70’s science fiction films like Silent Running or 2001 a space Odyssey in places it does sound like an Alex Turner solo album. 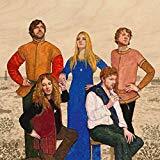 All in all it’s a brave and interesting and in places an exhilarating new direction for a band who have never sat on their laurels and are constantly in search of somewhere else to go. Future me hates me / The Beths. The Beths are at the moment the hottest band in New Zealand. 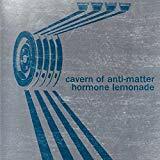 No less than The Rolling stone magazine listed them in their top 100 bands to watch out for and described their album The future me hates me as a “ power pop monument’ . So what’s all the fuss about? It’s true that the power pop format is a tried and tested formula that has been done many times before, but the Beths bring a joyous ear worm infectiousness and exuberance to the party making The future me hates me sound not only new and fresh but fun and bright and it’s this attitude and approach to the music that’s carrying all before them. Singularity is defined in the Oxford English dictionary as: “A point at which a function takes an infinite value, especially in space–time when matter is infinitely dense, such as at the centre of a black hole.” Now that’s a big concept to get your head round but it does serve as a superb road into Singularity the fifth album by Jon Hopkins. 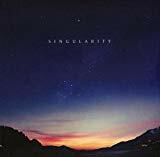 Singularity the album is a vast self-visualised glacial electronic landscape or even cosmos of an album. There’s ambient elements in it, there’s acid house elements in it , there’s certainly beats in there but through it all is a singular unique vision and a real feeling that Hopkin’s is on a trace like sonic journey of discovery that reaches inwards and outwards at the same time. I can feel you creep into my private life. 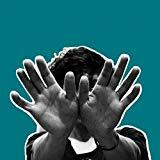 For this reviewer one of the most interesting and important releases of 2018 was I Can Feel You Creep Into My Private Life by tUnE-yArDs (aka Merrill Garbus).The album is an extension of her previous works which at its core fuses solid rhythmic structure, influenced in places by dance music with lyrics that are simultaneously personal and global and definitely contain a radical political overtone. In many ways for this reviewer it was the album that summarised the spirit of our age its Zeitgeist. 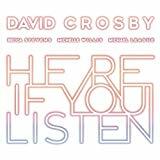 Here if you listen / David Crosby, Becca Stevens, Michelle Willis, Michael League. In 1982 David Cosby had fallen far, his personal life and finances were in ruin. He was struggling with very serious drug and alcohol abuse problems and was to spent nine months of that year in a Texas prison on cocaine and heroin charges. Yet in the late 60s and early 70’s he had been one of the brightest and biggest creative forces in the hippie folk rock movement. Since then he has had a liver transplant that was paid for by Phil Collins and slowly and gradually rebuilt his life and career welding these dark moments of his life as all true artists do into his work. His 2014 solo album Croz was amongst his finest work. And just recently he released Here If You Listen. It’s a beautiful piece of work, melodic, contemplative, and melancholic at times, uplifting at times occasionally touching the darkness of his past sometimes the light it finds Crosby meditating on his own death . For me this is one of David Crosby’s essential works and ranks up there with his 1971 death of the hippy dream album If I Could Only Remember My Name. My design, on others’ lives. It must be one of the most difficult gigs a musician can do. Being the warm up act to a huge star who hasn’t toured for ages and has legions of passionate fans. 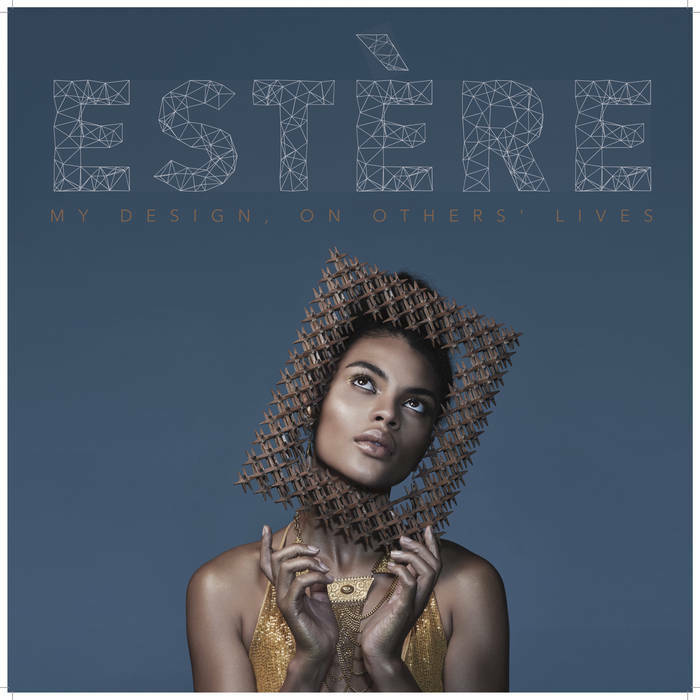 Estere’s support slot for Grace Jones in Queenstown was a stunning success for this new artist. She handled her time with poise and aplomb gaining a fair few fans in the process. 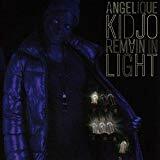 Her self-produced debut album is a lush hybrid beast, a unique combination of sonic elements from pop/jazz melodies to sensual electronica and serious rhythmic cores. 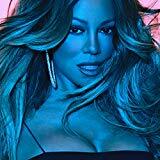 She also has a beautiful soaring voice and a fine turn in lyrics, and whilst it is definitely a mainstream album it certainly has some experimental leanings too. This album marks the entrance of a vibrant new voice and sounds to this reviewer, like the kind of album a future superstar would release. 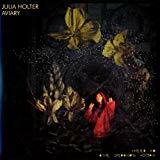 Julia Holter’s fifth studio Aviary is a dazzling nonlinear joyous sprawl of a work. She says she was inspired to create it from a line in a book by Lebanese-American writer Etel Adnan—“I found myself in an aviary full of shrieking birds”. It simultaneously exudes chaos and calm, structure and randomness there is occasionally the slightest hint of the more experimental Kate Bush about it. 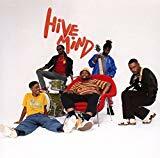 It’s a menagerie of sonically beautiful moments swarming and swirling around in some sort of abstract obtuse sonic prayer conceived and created by the artist. Eve de Castro-Robinson is one of New Zealand’s foremost composers and performers amongst her numerous prizes and awards she won The 2018 Best Classical Artist/ Te Kaipuoro Inamata Toa at the Vodafone New Zealand Music Awards. 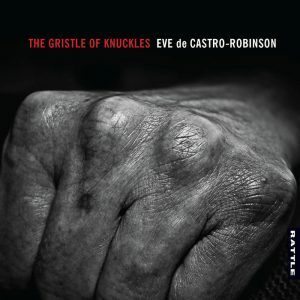 The award was in part a recognition of her most recent work The Gristle of Knuckles .However The Gristle of Knuckles is far from a solo creative work it features a whole raft of collaborators who took Eve’s original compositions as their starting point and reimagined the pieces in their own way. 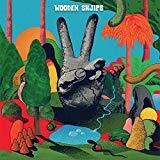 There’s a real diversity to the range of pieces, yet the finished album sounds totally unified and cohesive thanks in no small part to the fabulous production work of Steve Garden. It’s a work classified as classical but in reality it defies genre categories. 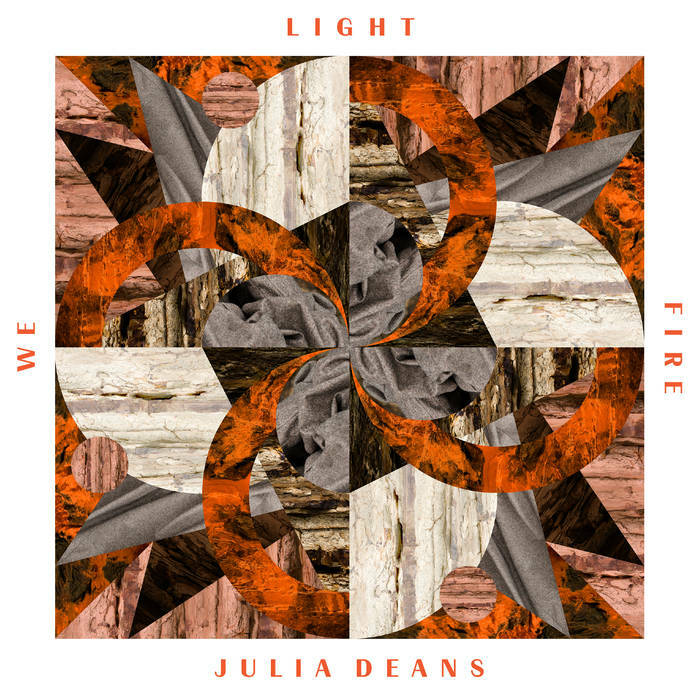 The pieces range sonically from powerful and muscular to intimate and vulnerable yet thought out the whole piece there’s a real air of exuberant, free spirited experimentation. 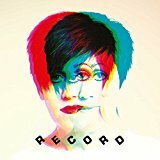 Tracey Thorn returns with another album of mature pop, her female worldview taking on the on-going struggle for equality (Sister), musical beginnings (Guitar), motherhood (Babies) & the impact of Social Media (Face). Beats merge with the sombre, and her ageless voice never loses its warmth. The Queen of melancholy dance beats returns with her first proper album in 8 years. Repeated plays reveal the interlocking layers of the tracks with overlapping lyrics, melodies and themes. Motivated by the tragic death of friend and collaborator, producer Christian Falk, the breakup of a relationship and several years of intense therapy, this release sees her following her own path once again. 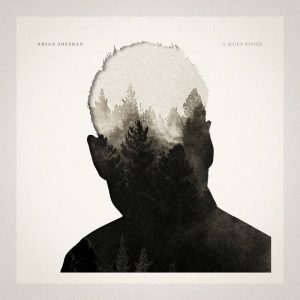 Rhian Sheehan returns with a cinematic album that melds post-rock soundscapes with lush ambient warmth, creating an emotional journey in a cascading series of beautiful and reflective moods. Lovely. A wonderful combination of strange Jazz sounds, funky guitar, Swirling vocals, weird noises. 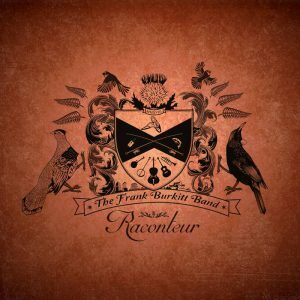 Raconteur / The Frank Burkitt Band. A musical-meld of influences from both continents – UK folk meets American bluegrass/Western Swing, with touches of his early Jazz influences. 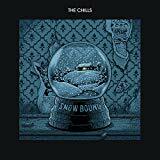 From toe tapping workouts to sincere ballads, all the seemingly disparate elements combine into a thoroughly enjoyable set of melodic narratives. 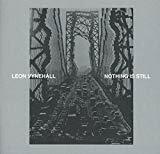 It all seems effortless and simple but that belies the skill of his tight backing band, the consistently high levels of song writing and the sophisticated arrangements. No surprise it picked up a Tui for Best Folk album. 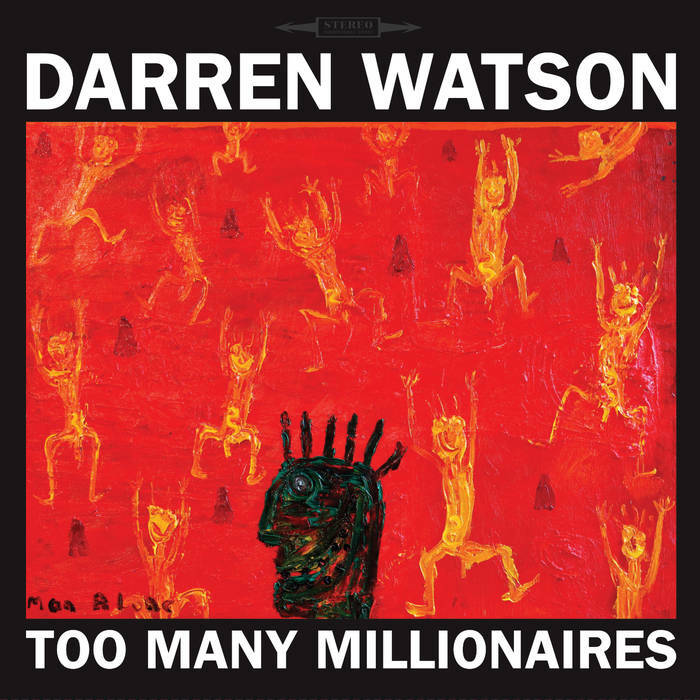 The first all-acoustic album for Darren Watson is an artistic triumph on every level. 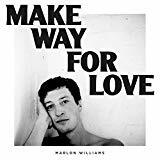 Watson has always been a champion of the underdog, whether in the context of love or social commentary, and his authentic, pointed and gritty songs traverse the songwriting spectrum from the personal to the political. 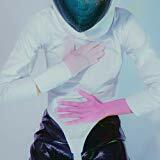 Six years is a long time in the ever shifting music world and the catchy guitar pop of her last album Modern Fables has shifted into a heavier synth based sound with more layers of production on the tracks. But all the flourishes don’t detract from another set of great songs and that amazingly powerful voice, with its crystal clear range. Beginning with a slow ballad ‘Clandestine’ the album builds up, as gentle guitar strings alternate with washes of synth and grungier beats. Most albums taper off but all the best tracks are stacked towards the end. 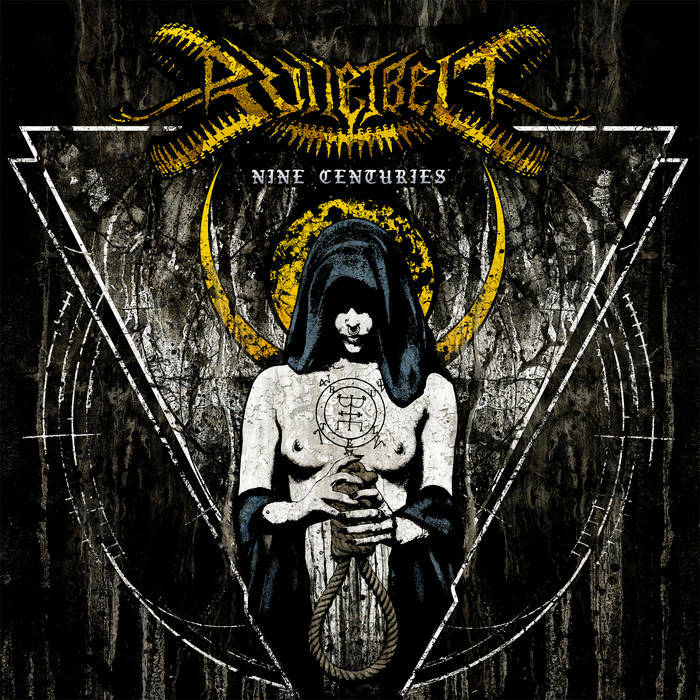 Third album from Wgtn’s top Metallers marks Bulletbelt’s final album with vocalist Jolene Tempest and guitarist Seth Jackson, who left after the album had been recorded. Guests include Midnight’s Vanik, (solo on Cloak the Night), and Massacre vocalist Kam Lee (vocals on ‘Show Me Your Throat). Lyrically the album focuses on the witch trials of the Dark Ages, the examination of such brutal & violent themes paying off with some intense and aggressive tracks. A punk energy in a Metal framework, raw and powerful. 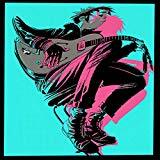 Most bands first albums are the result of many years hard work, often resulting in the pinnacle of their sound – which subsequent albums then try to recapture. 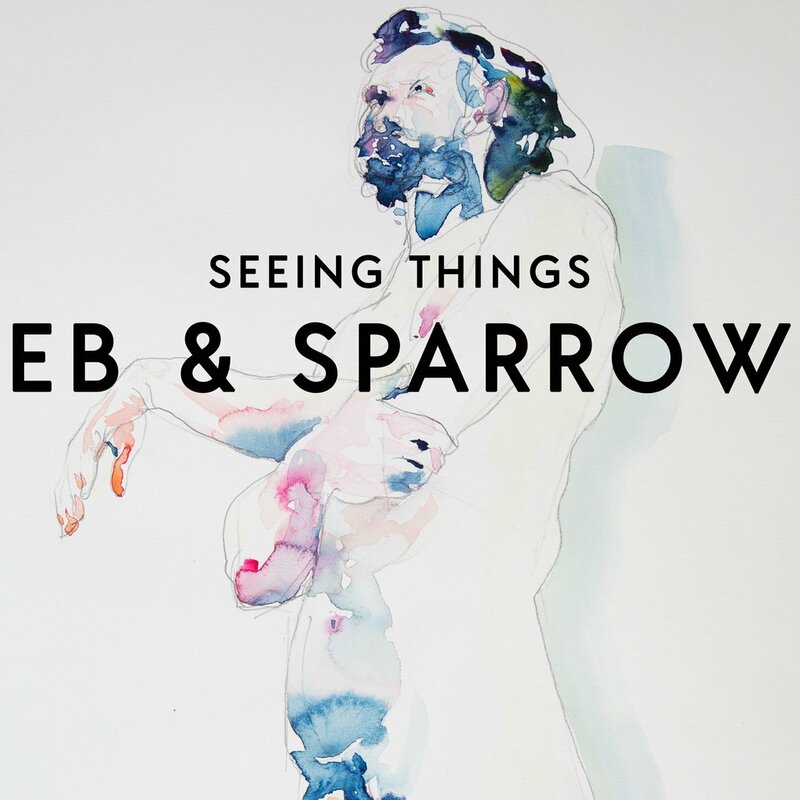 It’s a rare band that grows better with each release, but Eb & Sparrow were in that category. 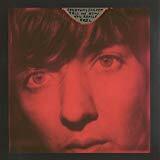 ‘Seeing things’ shifts their sound from Country/Americana of the first few releases into a more sophisticated lush soundscape. 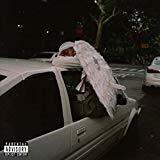 The lap steels are replaced with a more shimmery guitar sound that evokes the languid lines of The Cowboy Junkies or Mazzy Star, all focused around Ebony Lamb’s burnished vocals. A beautiful collection of songs that finds you reaching for the repeat button as soon as the last track fades out. 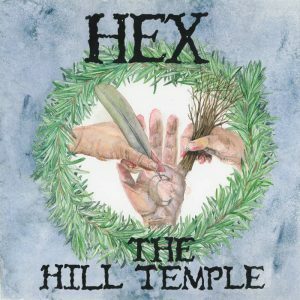 Awesome new album from the ‘witches’ of Hex, with new cohort Jason Erskine. Beautifully soaring harmonies, delicious melodies, crunching guitar lines. All the best elements of indie rock surrounded by a fierce female empowerment aesthetic. Bewitching. 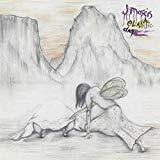 The debut full length album from the fabulous Womb. 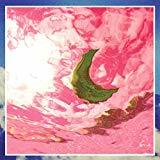 Every track swirls in and out of beautiful dreamy vocals and layers of languid guitar and synth lines. Music with a sense of grandeur that uplifts the listener on swelling waves of lush sound. Completely sublime. 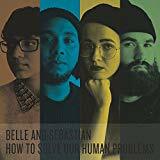 How to solve our human problems. 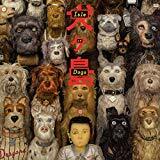 Isle of dogs : original soundtrack / music composed by Alexandre Desplat. 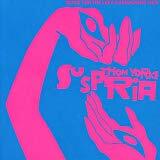 Suspiria : music for the Luca Guadagnino film. Like splitting the head from the body. 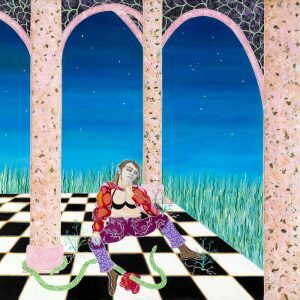 We’re not talking / The Goon Sax. 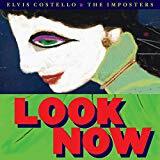 Look now / Elvis Costello & the Imposters. 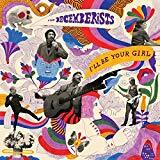 I’ll be your girl / The Decemberists. Confident music for confident people. Hive mind / The Internet. 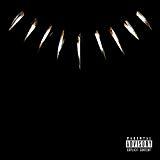 Black Panther : the album : music from and inspired by.